To ensure lights are tracked and recycled to the highest environmental standard, simply log-in and access the Request for Service form and contact an approved processor to arrange pick-up of spent lights. 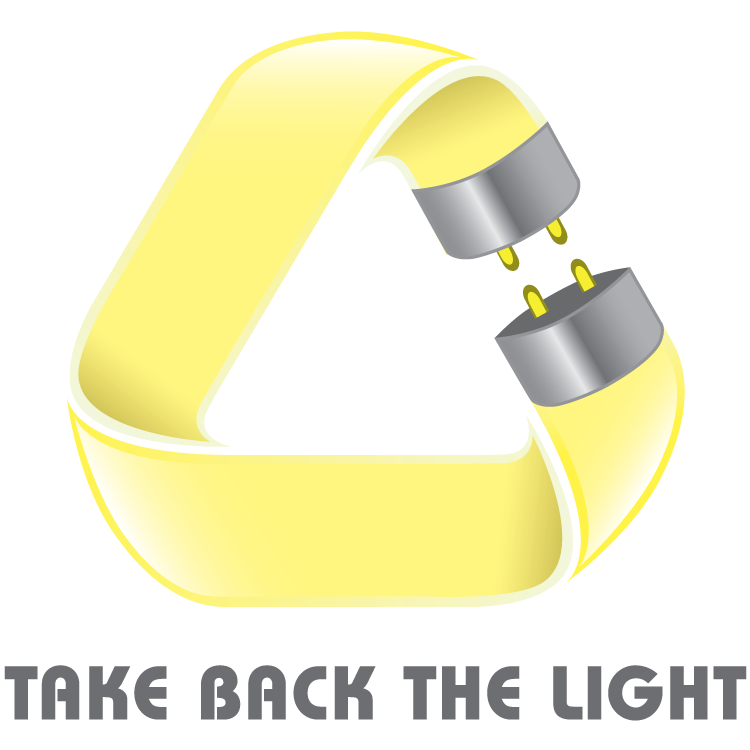 Once the lights are recycled, an invoice is provided to the supplier by the processor. Certificates of lights recycled are also provided annually or on request. Participating suppliers and distributers of lamps.